The United States Tennis Association (USTA) today announced its 2016 No-Cut Coach All-Star Team, which includes Gary Ellis of Allegan, Mich. The No-Cut Coach All-Star Team recognizes 10 exceptional middle- and high-school coaches throughout the nation who implement a “no-cut” policy which welcomes all interested students to be a part of their school’s tennis team. 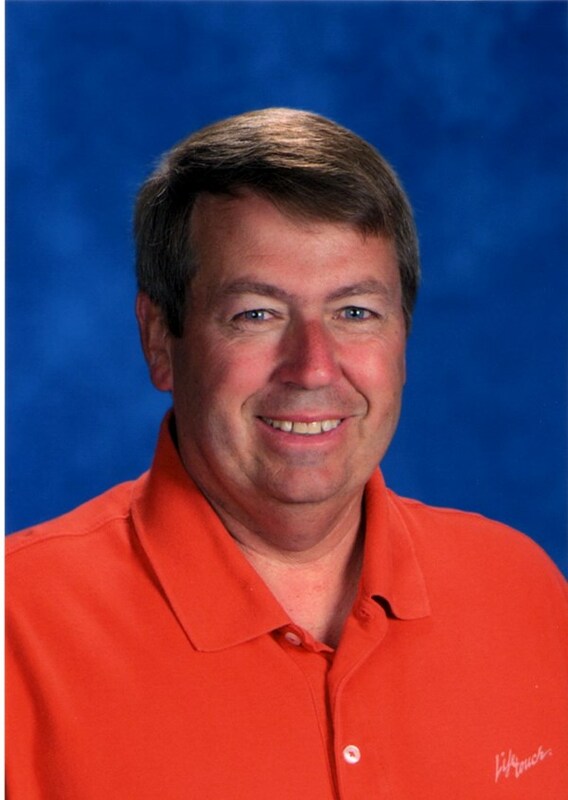 Ellis, 64, has been teaching tennis for 44 years in Allegan. A former tennis player at Western Michigan University, he has coached thousands of players over the years. This year five of the 12 varsity players he coaches at Allegan High School are second generation players as Ellis previously coached their parents. Since 2006, more than 4,000 tennis coaches nationwide have made a commitment to offering a no-cut policy, with some programs including more than 100 team members on a high school team. The coaches of these teams serve as positive role models and make a difference by spending the extra time and effort to ensure that young players experience the fun and fulfillment of playing tennis and participating in a school sport. The No-Cut Coach All-Star Team was established in 2013. Coaches are nominated by their respective USTA Section. To qualify for the USTA No-Cut All-Star Team, coaches must be currently implementing a no-cut policy on their tennis teams, and be currently registered with the USTA as a “no-cut” coach. Additionally, each candidate must have at least five years of experience coaching tennis. Doug Chapman – Somerset-Berkley Regional High School, Somerset, Mass. Koua Yang – Harding Senior High School, St. Paul, Minn.
Robert "Bob" Brown – Bluffton High School, Bluffton, S.C.
Gary Ellis – Allegan High School, Allegan, Mich.
Stu Reece – Lees Summit North, Lee Summit, Mo. Paul Biddle – Amherst High School, Amherst, N.Y.
Kirk Comer – Page County H.S., Shenandoah, Va.
To register as a no-cut coach or to learn more about the program and free registration incentives, visit www.usta.com/no-cut.